Chris Waltenburg is planning a thru hike of the Appalachian Trail, all 2,185 miles of it! Doing this takes a lot of time and effort. It has always been a dream of his to finish the entire hike. Chris has chosen to support The Brent Woodall Foundation. He is asking for people to sponsor him by the mile, a penny a mile or more. We are excited for this opportunity and will support Chris on his personal adventure. Below is the statement on his website. What motivates a person to take on any difficult challenge? 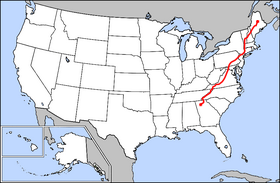 A complete thru hike of the Appalachian Trail (AT) has been a personal goal of mine for quite some time. Completely hiking the AT start to finish will undoubtedly bring extreme satisfaction. I look forward to standing on Mt Katadin, Maine and reflecting on my journey. The thought of raising money to help promote the work of The Brent Woodall Foundation (BWF) was all the motivation I needed to get started and to shine and light on, and showcase the courage of the parents who live every day in autism’s shadow. The BWF empowers parents of children with autism and developmental disabilities and encourages involvement in their children’s therapy. They provide educational training, customized academic and behavioral plans, and psychological assessments, all of this with modest financial support. I believe that children with autism, as with any illness, should have the best chance possible at a fulfilling life, The BWF helps to provide that chance !! 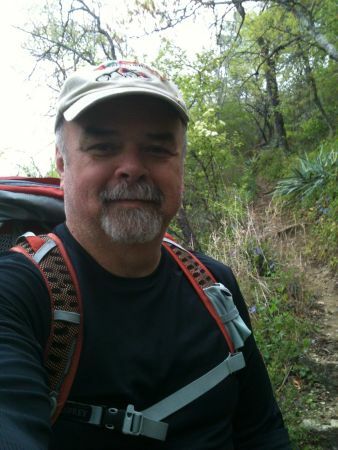 Chris plans to begin his hike between March 1st and March 15, 2014. That seems like a long way away, but the training and preparation involved is very time consuming. 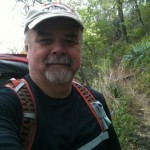 Please visit his website and follow his progress as he prepares to hike the trail at thruhikeat.com. If you would like to make a sponsorship pledge, you can fill out the form on his website thruhikeat.com/sponsor-me. To date, Chris’s family and friends have donated or pledged to donate almost $5000.